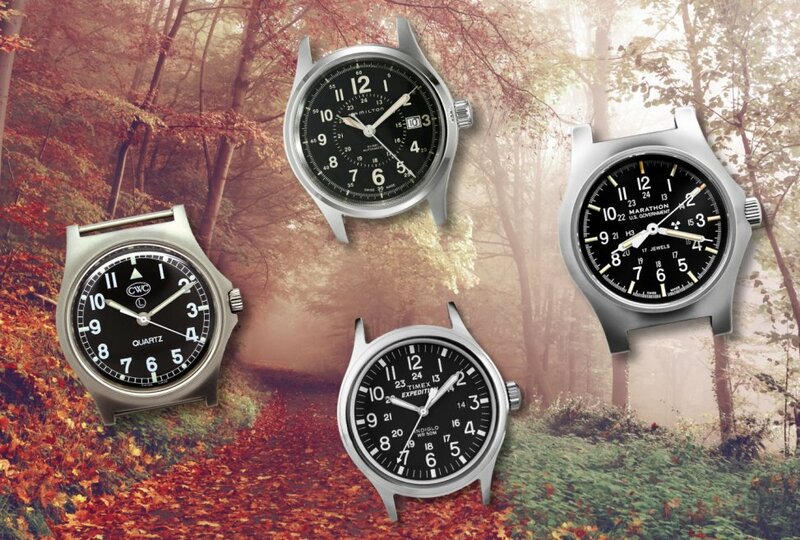 With all the love going to dive watches and chronographs these days – field watches are a bit of an under-appreciated style. 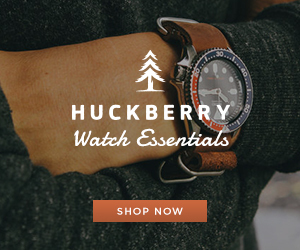 Explore these simple classics with our 5 favorite field watches. A solid and affordable quartz chronograph, the “Flightmaster” packs a lot of aviator features into a stylish and functional package. 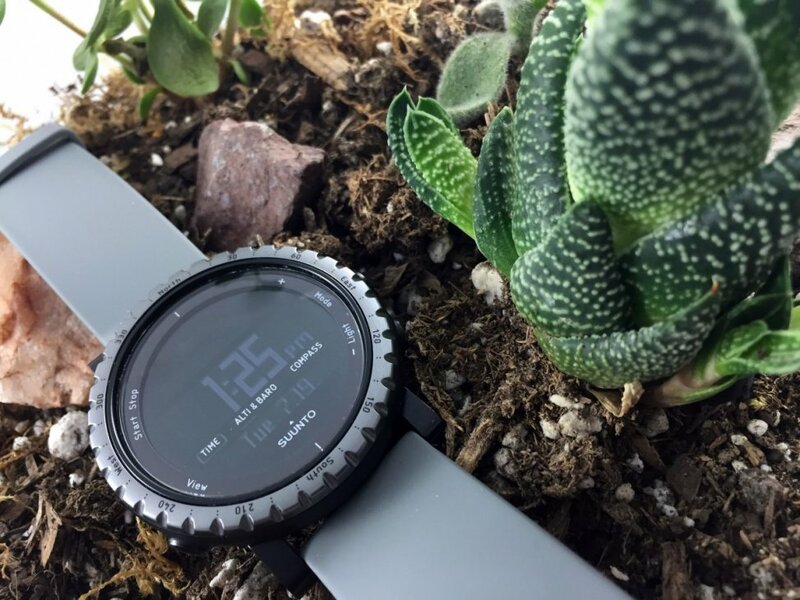 A solid ABC watch for outdoor adventurers, the Suunto Core is great for hikers and climbers who don’t need GPS.